Apple unveiled the polycarbonates version of iPhone 5 - the iPhone 5c. This lower-budget "colored" iPhone is not really a low-cost handset. This attempt that Apple made to discontinue the iPhone 5 in favor of this newly upacked device might pull-off. 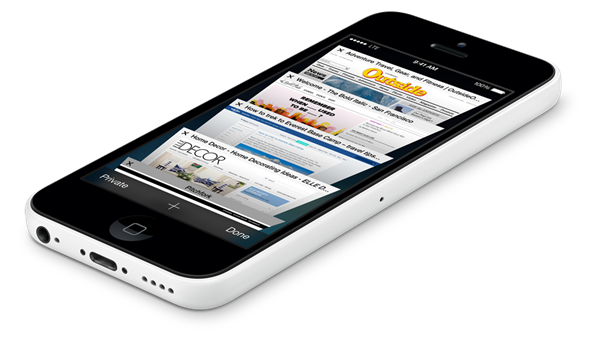 Ofcourse, the iPhone 5c will be the second-in-command below the newly released iPhone 5s. Technically the iPhone 5c is an iPhone 5 shelled in a polycarbonate plastic, but it’s an “unapologetic plastic”. The material is basically the same as what you see in Nokia Lumia phones. 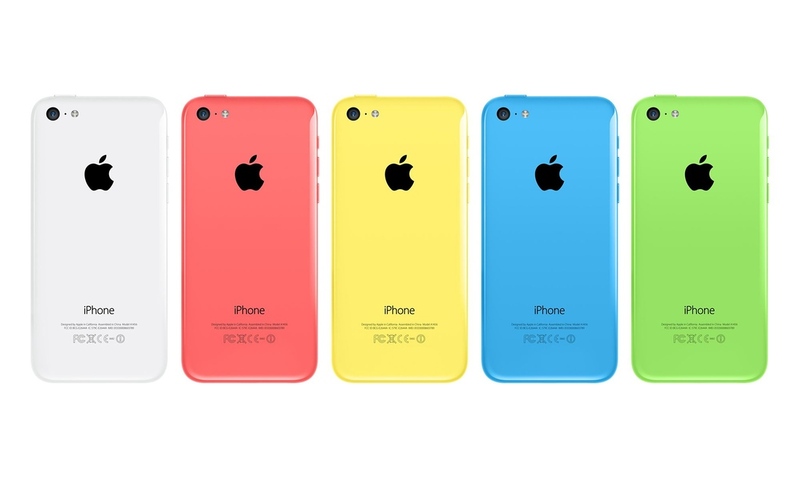 The iPhone 5c will come in 5 different hues: White, Green, Pink, Blue and Yellow. Speaking of internals, it’ll still pack the same A6 chip that we've seen on the iPhone 5. Camera is still the same 8-megapixel affair from the iPhone 5 which offers better lowlight shots compared to the iPhone 4s. The front-facing HD camera is also improved for selfies. Aside from the standrard set of radios, the 4G LTE connectivity is also one of the great plus points of this iPhone. 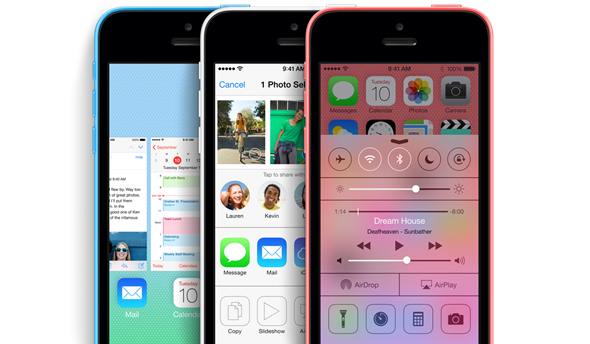 The iPhone 5c will be available on September 10th in selected countries in both 16GB and 32GB configurations. Off-contract, it's priced at USD 549 and USD 649 for 16 and 32 GB respectively. On contract, it's USD 99 and USD 199 respectively. It'll hit the over 100 countries and the Philippines on December this year.